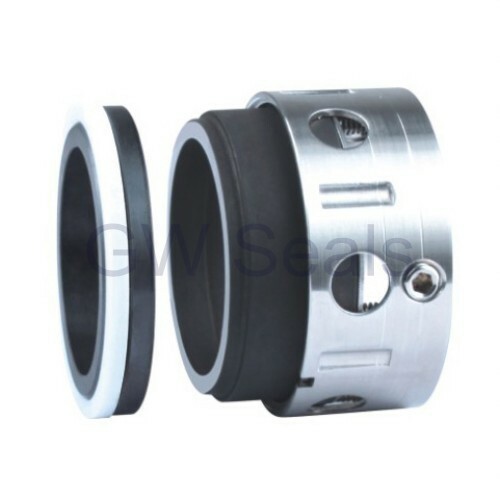 You are here: Home>Products>O-Ring Mechanical Seals>Multiple Spring Seals>O-ring Mechanical Seal Balanced Design With Multiple Spring For Industrial Process Pumps. 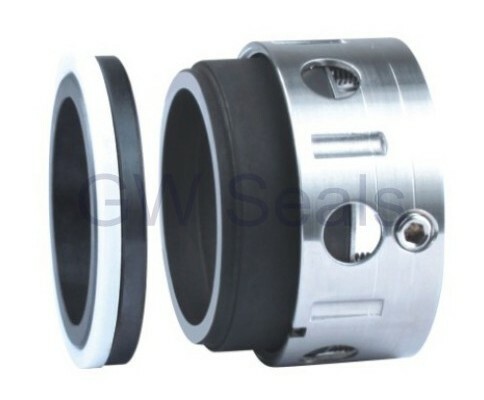 o-ring mechanical seal balanced design with multiple spring for industrial process pumps. 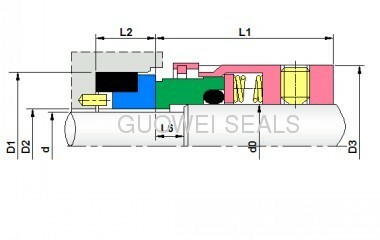 mining, chemical plants, water pumps, pharmaceutical factories, refrigeration, power stations, and shipbuilding.Generally used in industril applications including refing,chemical processing.